These rowers practice every day at this location I sit at. It’s beautiful to see them glide through the water. They get so far so fast by working as a team. The row boats simply glide through the water as if by magic. There appears to be no effort but we all know there is. The rowers being at this new spot may seem to be unconnected to anything going on in my life. But they prove a point that when you are expending the right energy and effort you can glide through life. You do not have to fight the current. You simply have to exert the right efforts. Once you apply effort in the right form you glide through the day. Part of my inability on occasion to apply the right effort is my inability to have faith in my instincts. Fighting yourself is the wrong place to exert effort. I had a long talk with a completely random person yesterday. Also unconnected to anything in my life yet somehow it brought all the points home on just listen to your instincts and exert the right efforts. 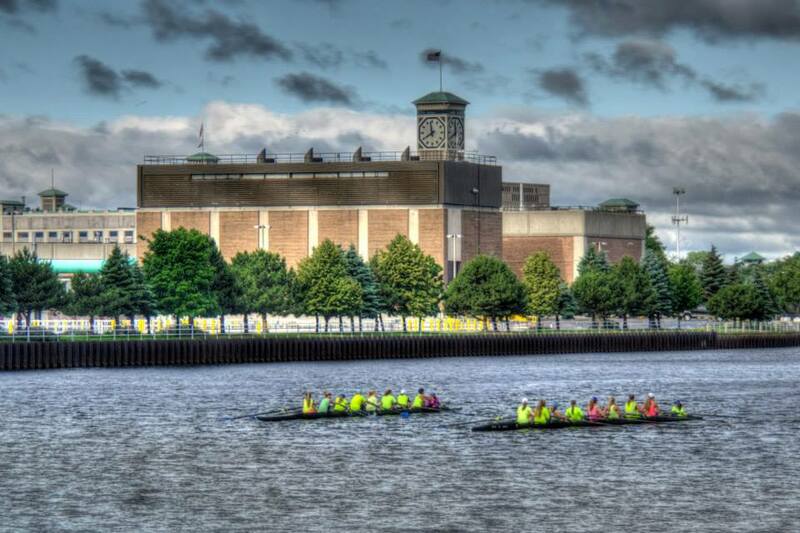 This entry was posted in POD (Photo o Day) and tagged effort, gliding, instincts, Lake Michigan, milwaukee, progress, right way, rowers, summer, Synchronicity, trust, wrong way. Bookmark the permalink.